Aracely Nevarez is a partner and leader of HPA’s Interior Design studio. As both an architect and interior designer, she balances a keen design sense articulated in a bold yet timeless style, and the technical ability to achieve the most challenging building projects. Aracely closely collaborates with clients to express and detail cohesive building environments that energize and revitalize projects – and increase their property value and reinforce their brand. 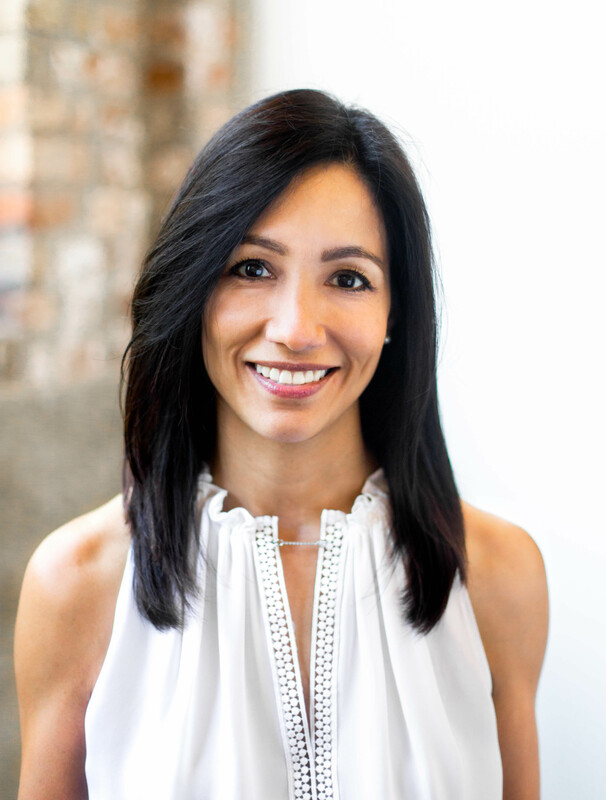 Since joining Hartshorne Plunkard Architecture in 1997, Aracely has led design commissions for corporate and commercial facilities, residential, retail, institutional, and hospitality projects. Her portfolio of significant projects includes Soho House Chicago; 1225 Old Town; Essex on the Park; and Atlantic Yards in Atlanta. A graduate of the University of Illinois of Chicago, Aracely is a member of the American Institute of Architects and the American Society of Interior Designers. She received the 2011 Women in Real Estate’s Impact Award from the Illinois Real Estate Journal and CREW Chicago.